Christchurch is the largest city in New Zealand’s South Island. Nick-named the ‘Garden City’ due to its large public parks and Botanical Garden, the city boasts a wealth of natural beauty and landscapes. It is home to famous natural landmarks, like the Avon River and Hagley Park. Other popular sites include the Canterbury Cathedral and Air Force Museum. Cheap flights to Christchurch are now available for a limited time only, so book your flight today and experience the eclectic cultures and inspiring scenery this city has to offer! 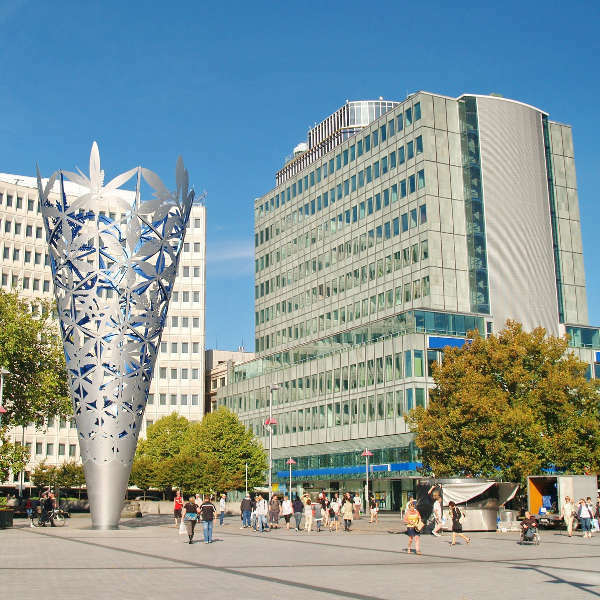 Christchurch is home to Christchurch International Airport (CHC), a 15-minute drive from the city centre. 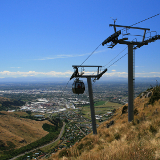 Panoramic views of the city’s beautiful landscapes can be seen from the Christchurch Gondola, while the Waipara Valley offers wine-lovers scenic tours of the wine region. Adventure seekers will love exploring the trails and beaches off the beaten track in Banks Peninsula, while Orana Wildlife Park allows you to get up close to giraffes and lions. 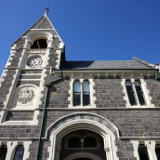 Examine the city’s English and Maori influences at the Canterbury Museum, contrasted with the quirky modernisation of New Regent Street and the International Antarctic Centre. Christchurch is known to be an ‘any time of the year’ destination. Summer time brings the peak season, from November to April. Local travellers take advantage of school holidays from Christmas through to late January, as well as the Easter weekend, so be sure to book accommodation well in advance. 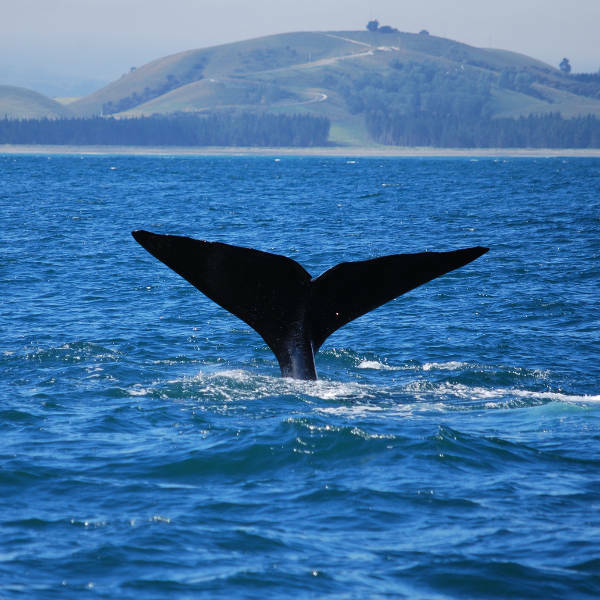 If you enjoy winter sports, go between June and August to enjoy the ski slopes, whale watching and thermal hot springs. Christchurch has certainly bounced back from the unfortunate earthquakes it experienced a few years ago. With its beautiful landscape and wealth of activities, it is one of the most exciting cities on New Zealand’s South Island. Without losing sight of its cultural heritage, Christchurch is embracing innovative and modern concepts in its reconstruction, bringing a futuristic edge to what is still a picturesque, garden city. An example of this is the use of modifying colourful shipping containers into chic spaces that house everything from bars to book stores. The Re:START mall is a fabulous example of this trend, and a great place to find high fashion and good coffee. The old English charm is still evident in Christchurch’s public spaces, with punts floating up and down the Avon River, and picnickers enjoying the gardens and parks. If you’re looking for more traditional tourist attractions, visit the Christchurch Art Gallery and the Canterbury Museum. Compare several airlines, and book your cheap flights to Christchurch online at Travelstart! Christchurch is considered to be an exceptionally safe city. The locals are very honest and friendly towards visitors and will often go out of their way to help you. Apply the usual precautions of being vigilant with your belongings. It is perfectly safe to walk around, although try to avoid walking alone at night, especially in badly lit areas. Taxis are very safe and affordable. The city has a wide range of pharmacies and hospitals. Should you bring medication from your home country, you’ll need a doctor’s certificate. 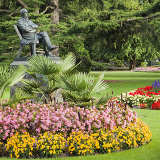 The heart of Christchurch has the highlights of Hagley Park, the Botanic Gardens and River Avon. A short walk from Downtown, you’ll find an array of good restaurants, trendy cafés, and vibrant shopping areas, like Re:start. Due to the earthquake a few years ago, accommodation options are rather limited in the city centre. For beach lovers, Sumner offers a tranquil, scenic environment where you can take walks amongst the hills and make use of the hiking and biking trails along Taylor’s Mistake beach. You’ll find many accommodation options there to suit your budget and a drive into town only takes 15 minutes. Banks Peninsula is 40 minutes from Christchurch and there you can indulge in outdoor adventures like kayaking. 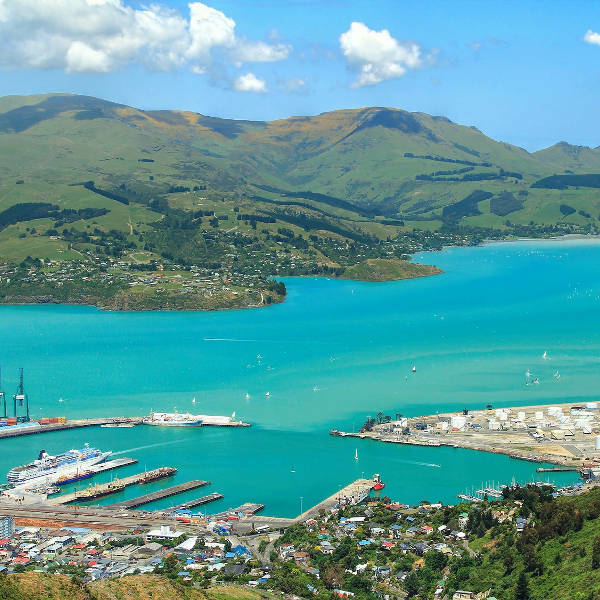 Explore the aquamarine coves in the harbour town of Akaroa, where you may even spot some dolphins! The two main forms of transport in Christchurch are taxis and buses. Taxis are easily accessible throughout the city and they carry a standard fare. A great option for getting around the central area is the Christchurch Shuttle. Not only is this a free service, but the vehicles are environmentally friendly! Hop On/ Hop Off tours along the Christchurch Tramway are a great way to explore the city. The central bus station (Bus Exchange) is located in Downtown Christchurch and has information regarding schedules and bus routes. You can get an electronic Metroticket for discounted fares if you are staying in the city for a few days. Renting a car is a popular option if you’re planning on visiting a few cities around the island. The scenic drives and spectacular views only add to the experience and discovery of New Zealand.